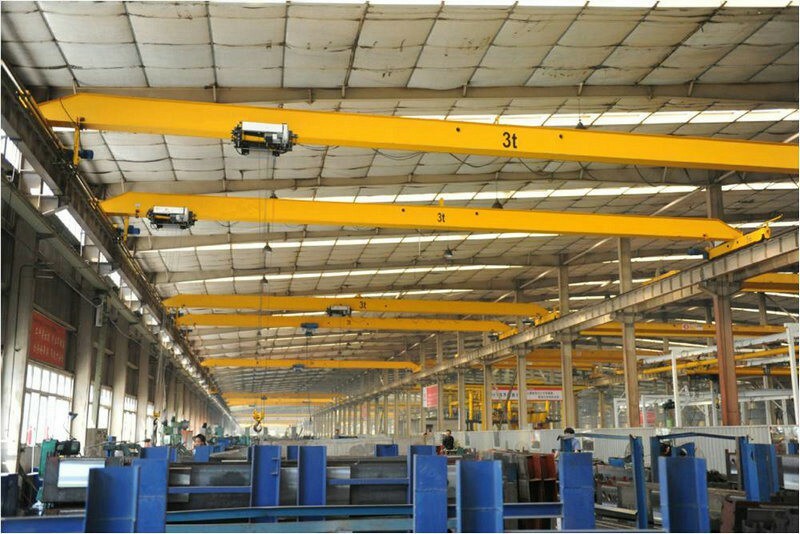 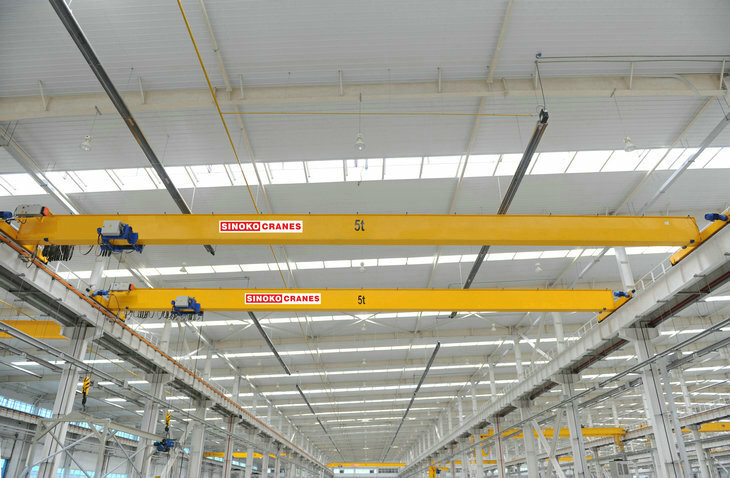 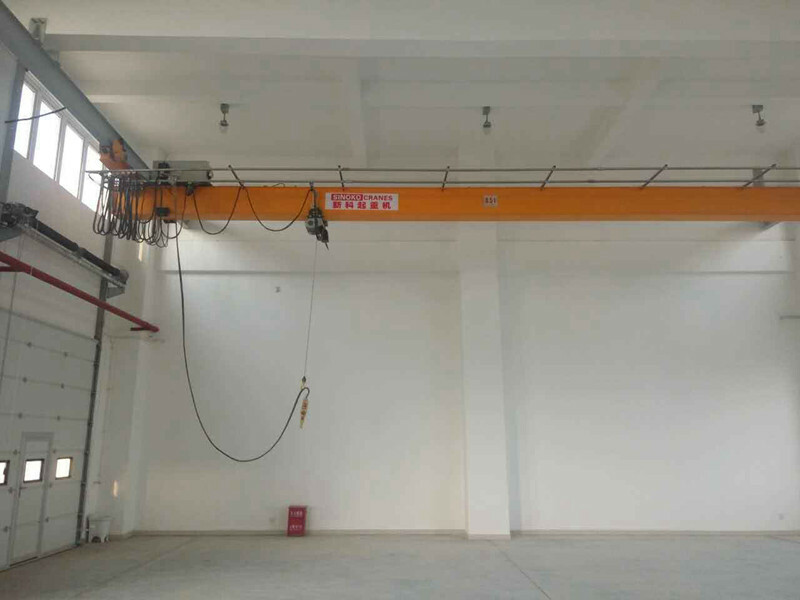 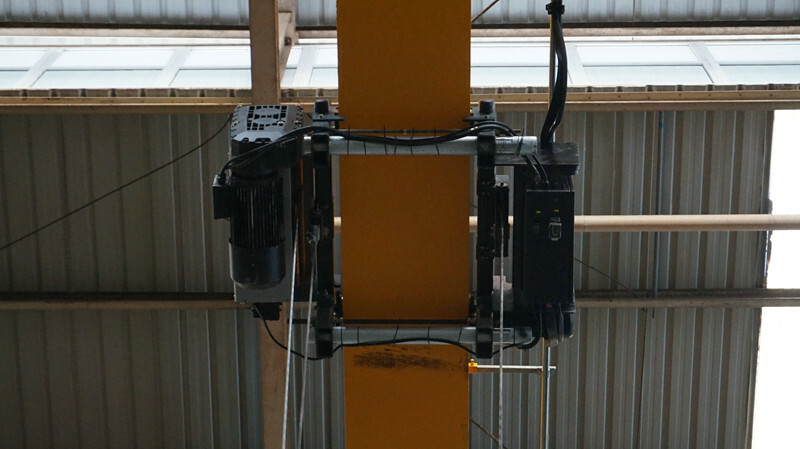 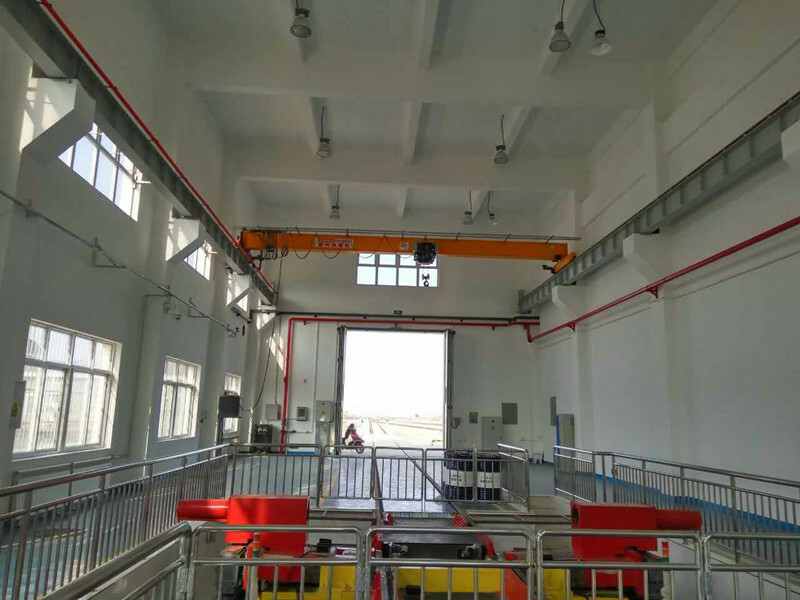 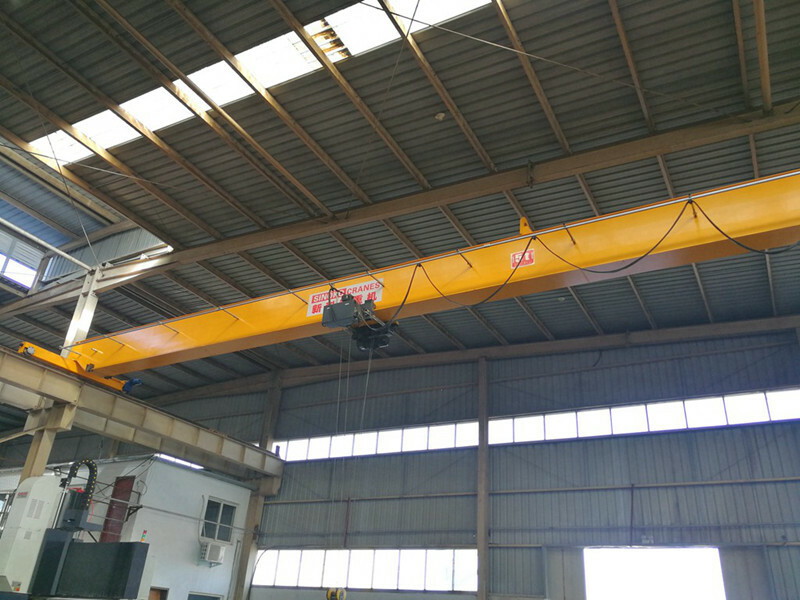 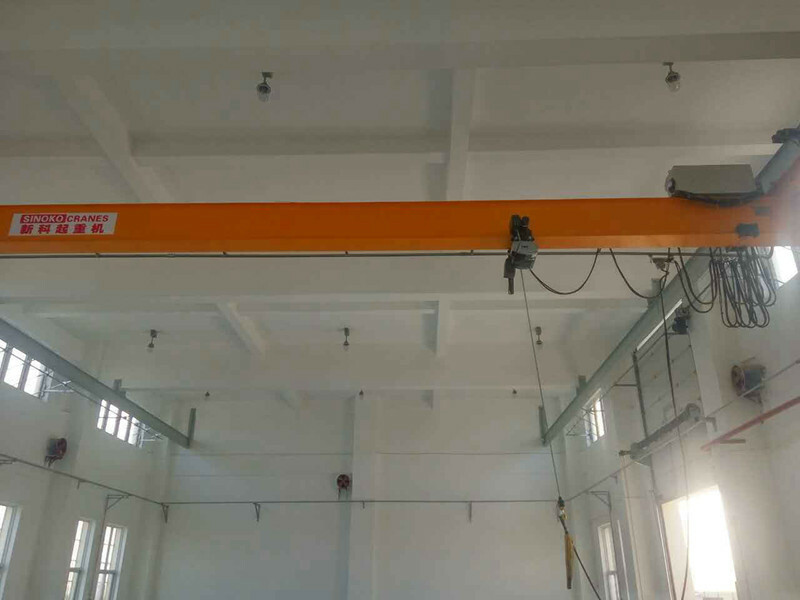 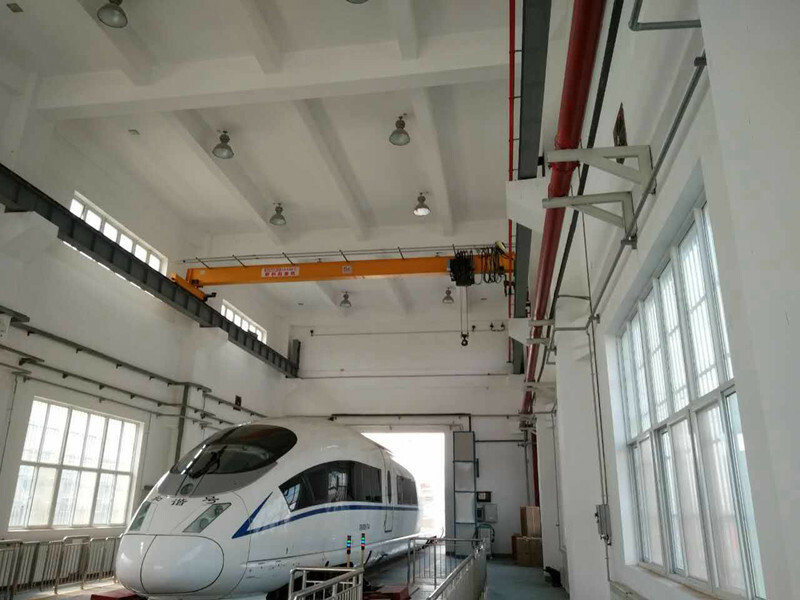 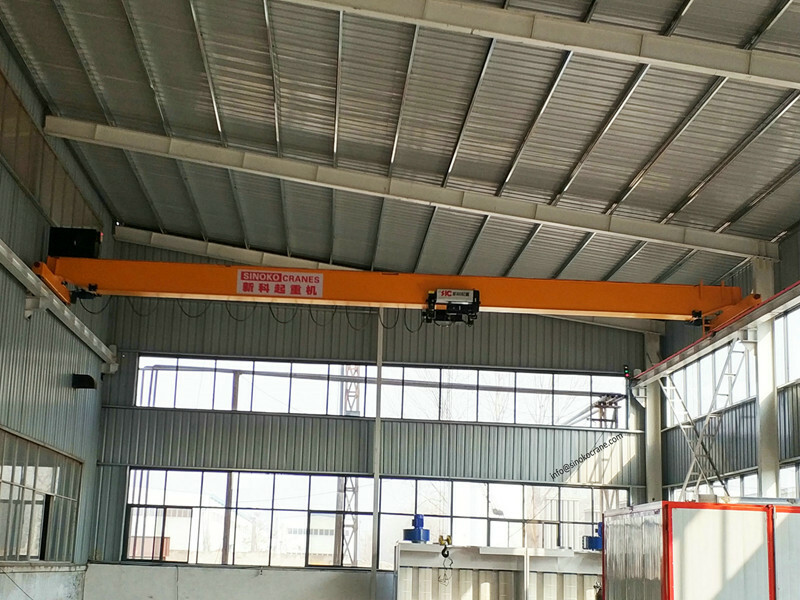 SEW Motor Driven Workshop Crane is widely used in workshops, warehouses and stockyards of machinery manufacturing workshops, metallurgical workshops, petroleum, petrochemical, ports, railways, civil aviation, power stations, papermaking, building materials, and electronics industries. 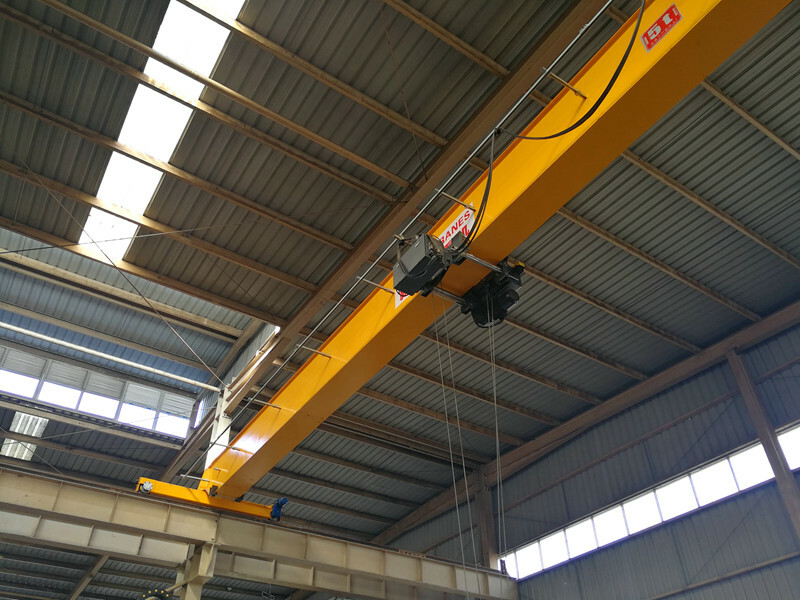 It has the advantages of compact dimensions, low building clearance, light weight, and low wheel pressure. 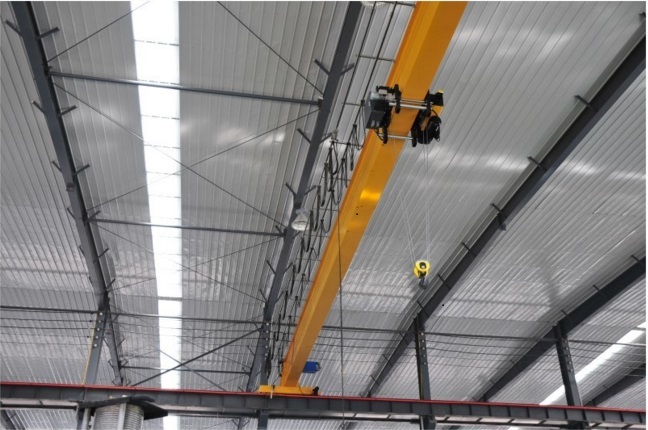 "Global Motors" incorporates a number of energy efficiency specifications and rules in one design.